Ultrashort pulse laser ablation is a highly accurate laser micromachining method and is capable of machining any material with minimal damage. The unmatched versatility of this new production tool enables manufacturing of improved products ultrashort or products with new functionality. Lightmotif is an innovative supplier of ultrashort pulse laser micromachining systems and processes. 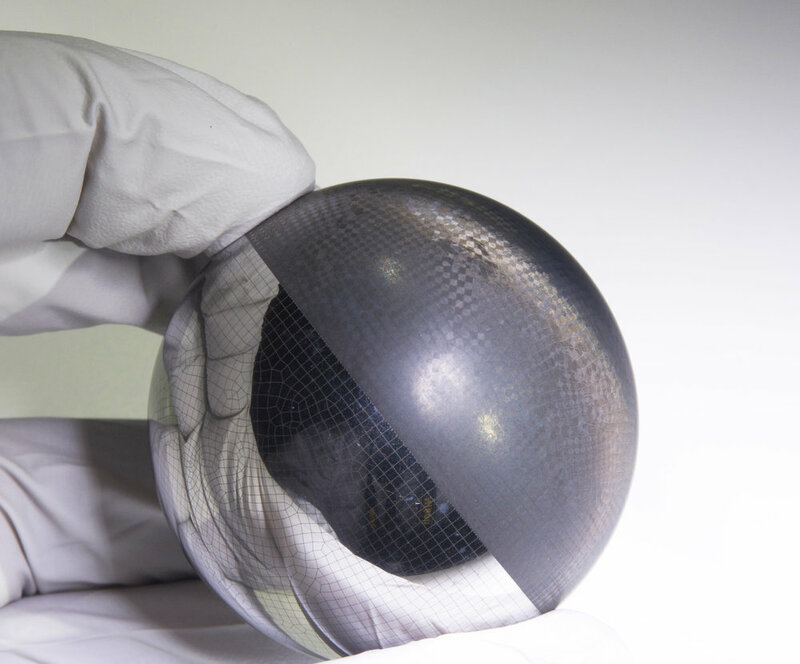 Our goal is to support customers that need such micromachining solutions from first idea to production. We develop and sell high-end machines, support customers in process and application development, and offer job-shop services for small scale production. 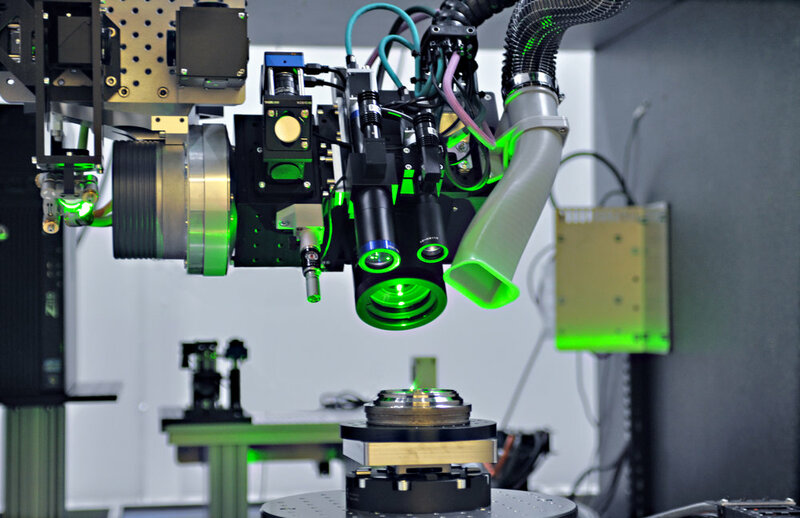 In laser milling a focused laser beam is scanned over the workpiece, removing material layer by layer. As with conventional milling, the scanning pattern can be different for each layer, and as a result this 2.5D machining method can produce 3D shaped surface structures. Surface texturing – also referred to as surface structuring – is the process of applying a specific roughness onto a surface in order to change its properties. 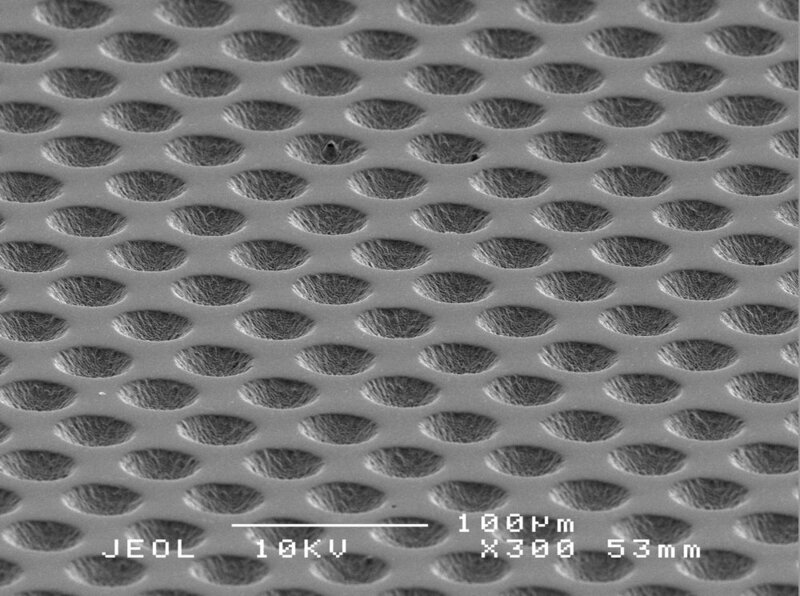 Ultrashort pulse lasers offer many new possibilities to tailor surface textures and control their properties in a way that cannot be matched by other techniques. 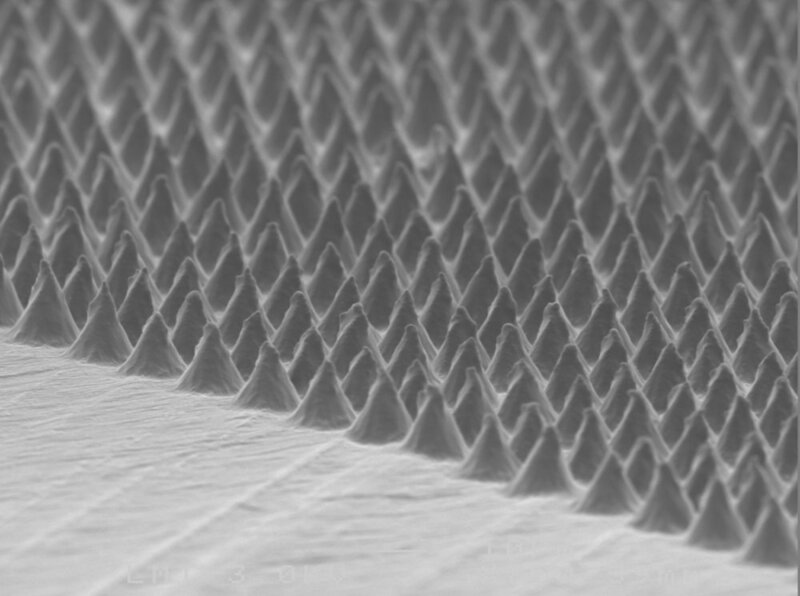 Needle with laser machined texture. Pillar texture in stainless steel. A pillar texture with superimposed LIPSS. Micro-pillar texture on injection molded product (textured mold). Dimple texture in steel (mold insert). Textured rings on a 20 mm diameter hardmetal ball. Pyramid texture applied to a 50 mm diameter steel ball.